Garth Brooks is ready to perform again after a seven-year retirement. 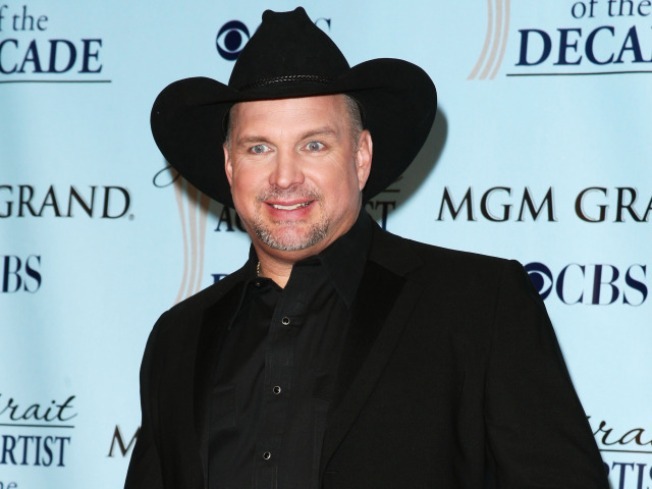 It looks like Garth Brooks can be thankful for another unanswered prayer - his retirement. The 47-year-old country star announced Thursday he is going back to work, The Associated Press reported. "We're going to take the retirement roof off over our head, and I already feel taller," Brooks said Thursday. Brooks, who has been living in Oklahoma with his wife, fellow country star Trisha Yearwood, said he has no immediate plans and will see how things go in the coming years. He retired in 2000 to spend more time with his three children, and has mostly stayed out of the limelight. His last album, Scarecrow, was released in 2001. The Recording Industry Association of America honored Brooks in 2007 with a career award after he passed Elvis Presley to become the top-selling solo artist in U.S. history. At the time, he had sold more than 123 million albums.